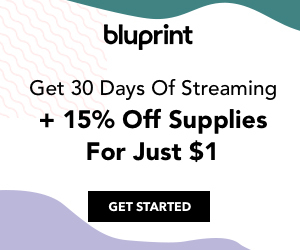 Do you know someone who loves Valentines Day? Then you might just want to take a look at a new freebie page for crafters that I created here on the blog. 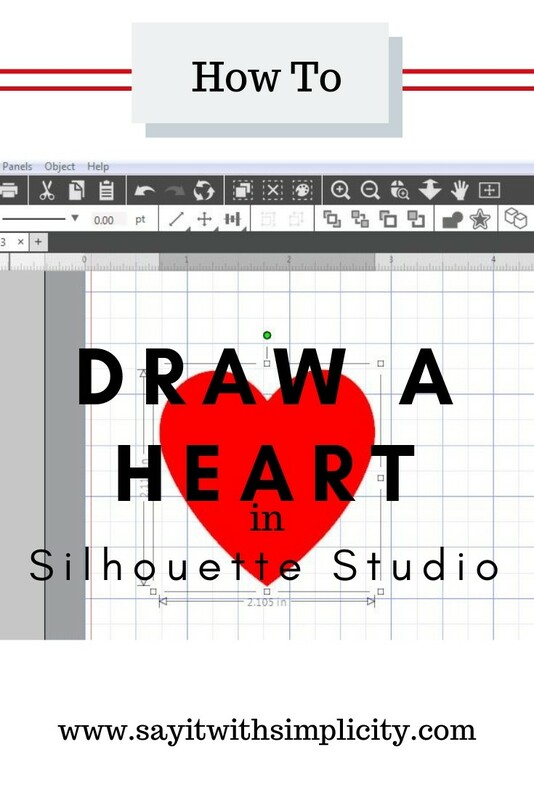 Yesterday I created my 2nd YouTube video “How to Draw a Heart in Silhouette Studio”. You can watch that video HERE. At the end of the video, I saved the heart to my library. Now I didn’t do that without a reason. 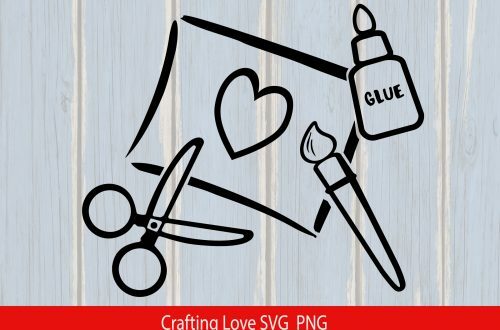 Today I created some SVG files with the heart I drew and decided to share them with you. 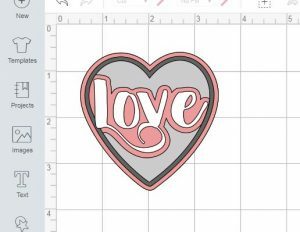 It opened up nicely in Cricut Design Space as well as Silhouette Studio, so I was very happy. As shown here, I was playing with the colors a little bit. 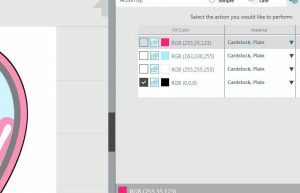 You may have noticed that Cricut announced the changes to Design Space. I’m still having a little bit of a time getting used to the colors location. But it’s all good. I’m getting better at it already. You can see the layers panel here with the various cuts. 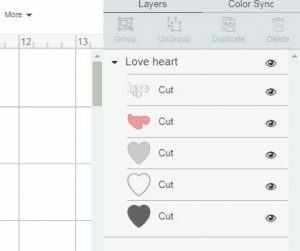 In Silhouette Business edition, you can cut by layer in the advance cut settings panel. The other option is to un-group everything and lay it out where you need it on your mats. If you’re not familiar with those advanced cut settings, be sure to check them out. They can save you lots of work. 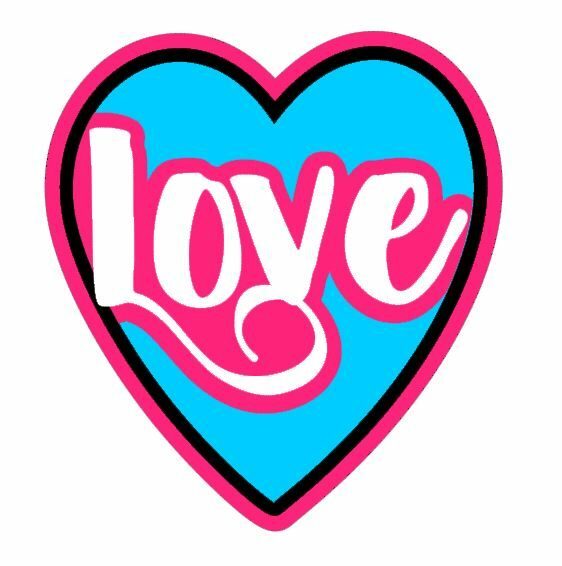 I’ve posted a few other Valentine SVG files on that freebies page. You can find them in the drop down menu under Free SVG Files or go straight there with THIS LINK. There is a cute “First Valentines Day” file that would make a cute project for your little ones. I plan on making one for my granddaughter. Also, I’d love to have you share your comments and projects with me. Drop me a link to your project in the comments section. It’s not required AT ALL, but I love to see what other people are creating. If you get a chance, I’d love to have you stop by my new ETSY shop. 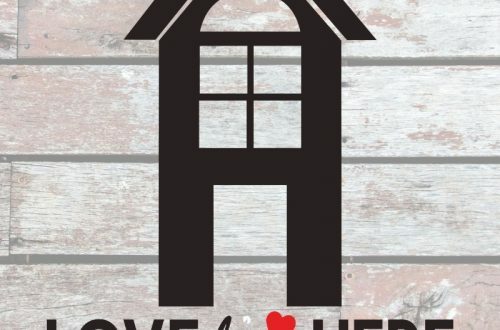 I have files for those of you who like to create signs for home decor. Creating these designs has been a challenge and a blessing. I’m loving the process. 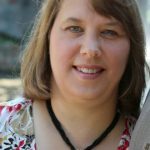 Stop by and browse the designs, show some love to my shop, and let me know what you’d like to see.